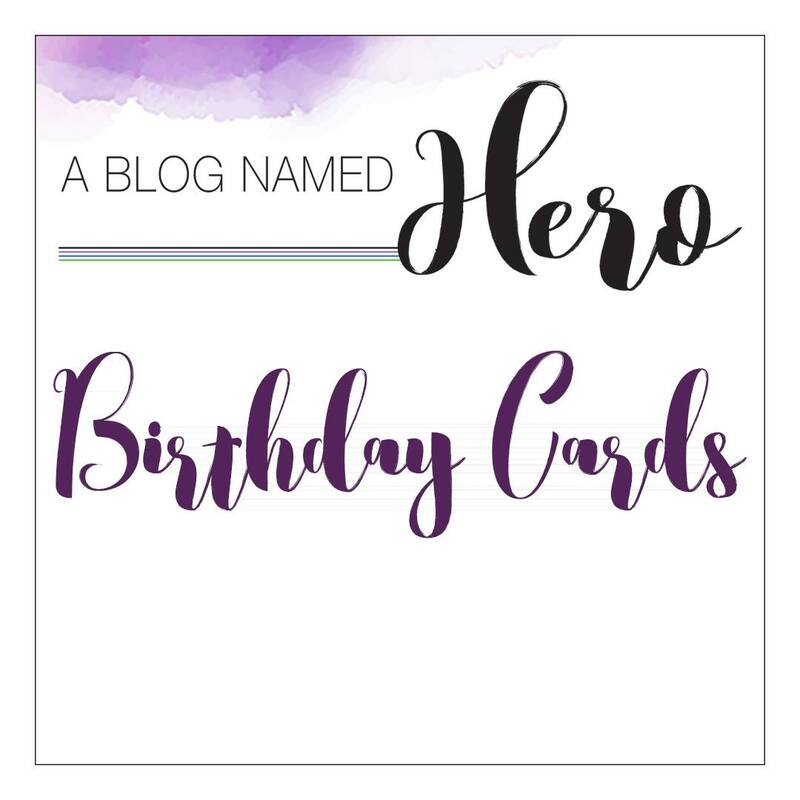 Paper Pawz: A Blog Named Hero Birthday Cards Challenge! Time for a new challenge over at A Blog Named Hero!!! The theme is all about birthdays :) I don't know about you but I can never have enough birthday cards on-hand! 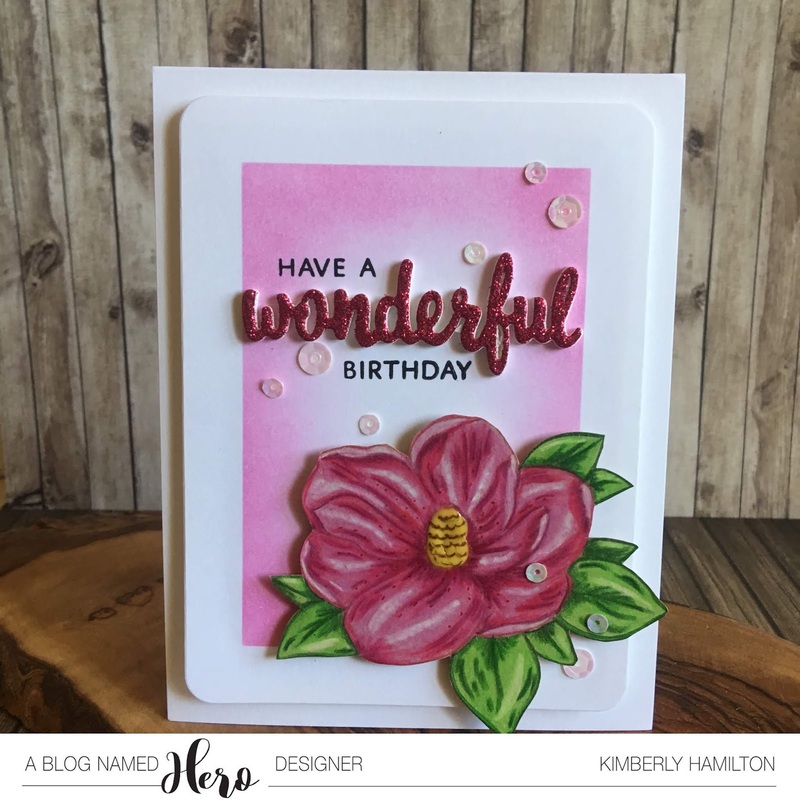 I am in love with the Hero Arts Magnolia stamp so, of course, that was my starting point! I stamped it on Kraft paper with MFT Kraft Hybrid Ink so that I could use my Polychormos pencils (another love of mine in my craft room) I hadn't planned on a color scheme I just picked a few of my favorites and I ended up with a magenta ish flower. To add some dimension in the middle I used Dandelion Nuvo drops and a brown marker. I set my flower aside to dry and decided on the Rounded Rectangles by Hero Arts for my panel. 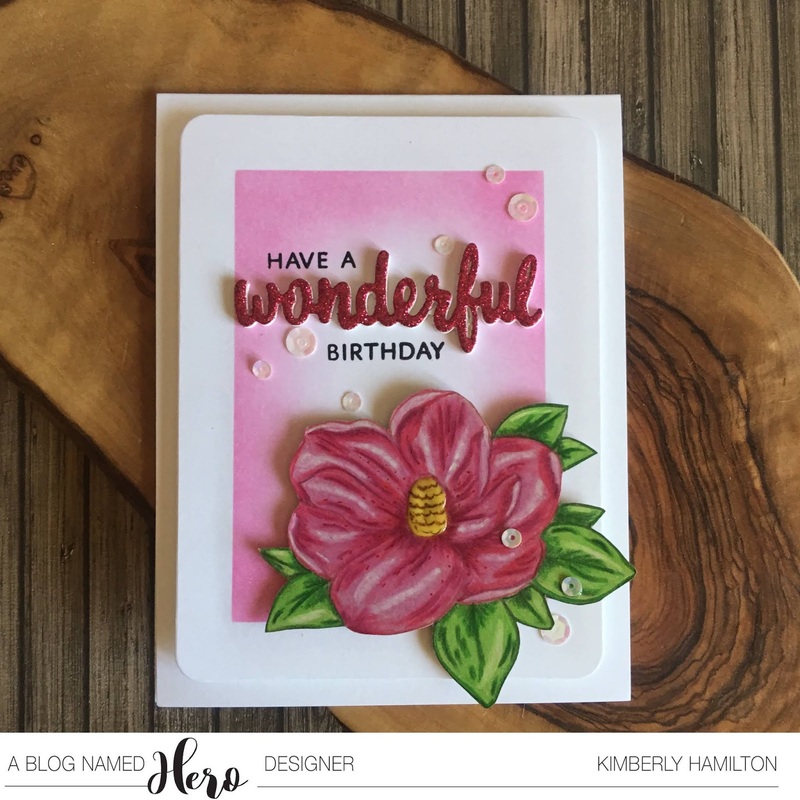 I then masked off the sides with some PostIt tape and ink blended some Hero Arts Bubble Gum Ink as it matched my lighter pink on the flower. 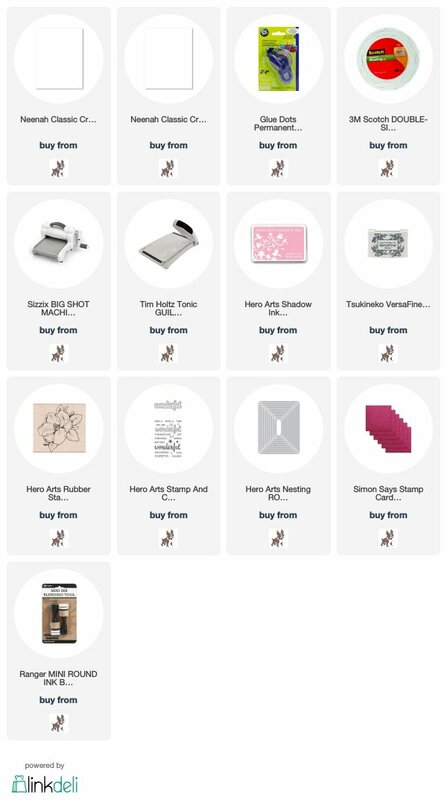 For my sentiment, I used the Wonderful Stamp and Cut both the stamps and die. 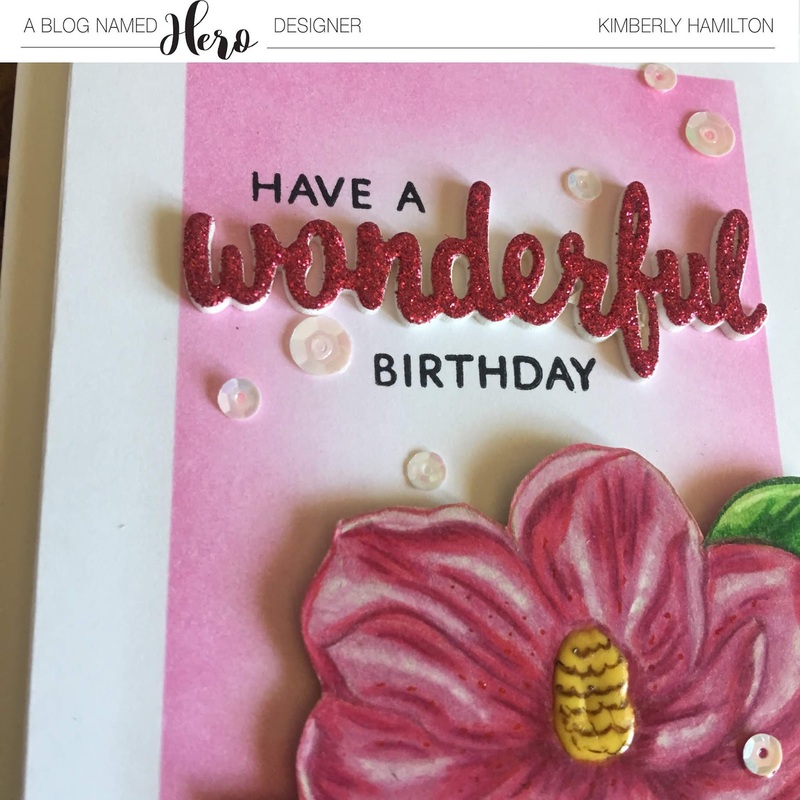 I chose the Simon Says Stamp Magenta Glitter paper for my die and it worked beautifully with the darker flower color. I then foam mounded my panel on a Neena 110lbs card base and once the flower was completely dry I added to the lower right hand corner!